﻿ Relax Airport, Nouaceur | FROM $73 - SAVE ON AGODA! 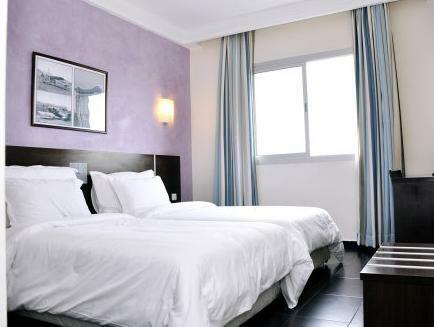 "It was nice for a layover stay, very convenient"
Relax Airport is located in the Nouasseur area of Casablanca, near the Mohammed V International Airport. 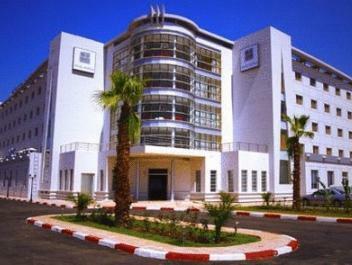 It offers air-conditioned guest rooms with a private bathroom, satellite TV and free Wi-Fi. An outdoor swimming pool, sunbathing terrace and garden provide a relaxing environment. 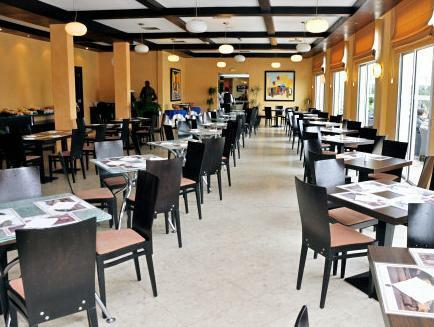 Relax Airport’s restaurant serves traditional cuisine in the hotel’s Moroccan styled modern dining room. Guests can also enjoy a drink in the bar. An airport shuttle leaves the hotel every 30 minutes and free private parking is available for guests traveling by car. "It is very close to the airport and the shuttle back and for..."